Bring your appetite to the 2018 Taste of Kennesaw in downtown Kennesaw on Saturday, November 3, 2018 from 11am to 7pm. 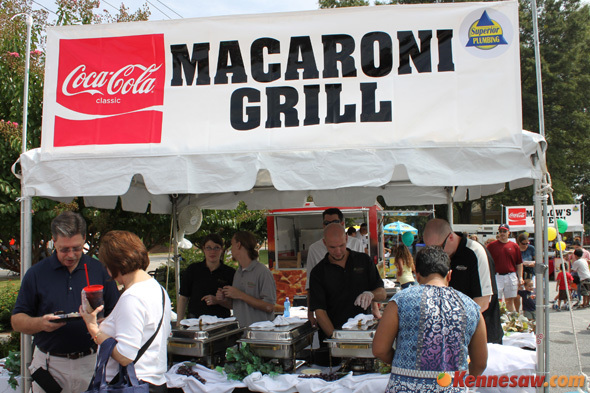 More than 40 different local restaurants and an expected 25,000 people will be on hand to sample the delicious dishes. Food samples are sold in $1 increments, from $1 to $4. 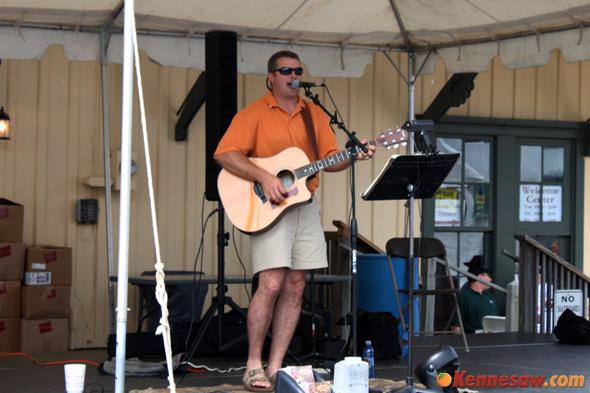 While you are there, you can also enjoy live music on two entertainment stages throughout the day. 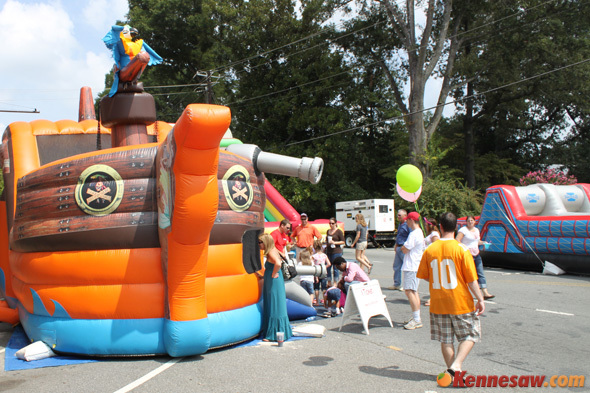 Bring the kids and enjoy the wide variety of activities for the kids including a rock wall, inflatables and slides, a trackless train, and more. 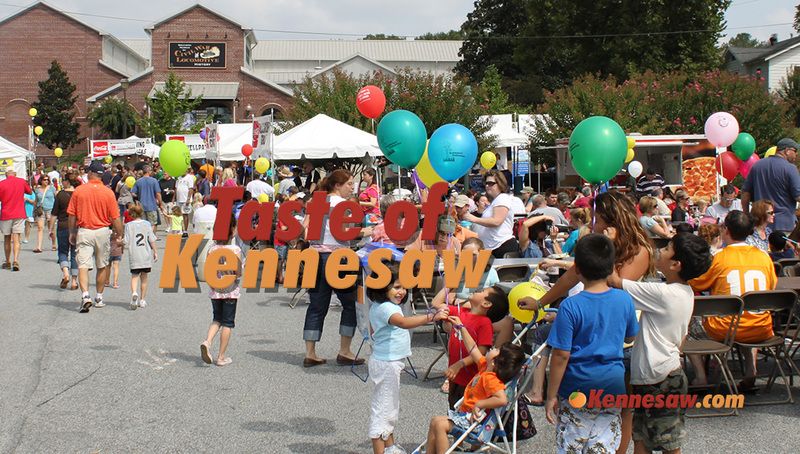 Parking is available in the downtown area, Adams Park, and First Baptist Church of Kennesaw. 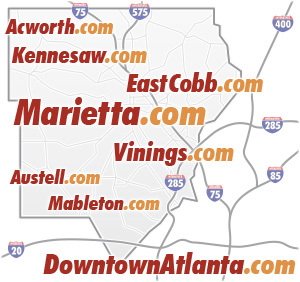 For more information, call (770) 423-1330. 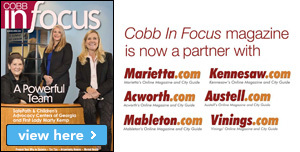 For more information, please call (770) 423-1330. How would we go about participating in this event? Please forward me any information on this so we can look into setting up our own booth! Thank you! For participation information, please call the event organizers at (770) 423-1330. Carraba’s was a fantasticc value – for $2 you got the shrimp spiedini – ( 4 regular sized shrimp) plus 2 great lobster ravioli. The quality here was every bit as good as their restaurant. This was delicious and so great! On the other hand, I was so disappointed in Henrry’s Louisanne Shrimp and Grits. I have eaten there before and loved this dish. Today, it was a sorry glob of thick grits with just a measly 4 salad sized shrimp for $4. The servers were so busy fooling around that they failed to see that adding even a little water to this dish would have greatly improved it, I threw the whole glob in the trash and felt like I wasted $4.. Otherwise, the festival was a lot of fun and we found a lot of great food for the price. Very true regarding Carabbas. The shrimp were great and it was a really great price. We really enjoyed Henry’s as well though. The popcorn shrimp were great, but we did not try the shrimp and grits. Thanks for your comment and review. Although very hot, we thought the festival was great! We went early and found that the food was great, the prices were extremely reasonable, and the crowds were manageable! We were impressed with the variety of foods and definitely had our fill. Can’t wait for next year’s taste!! The Festival was great! The Music was awesome and the food was good, especially the ice cream for the heat. 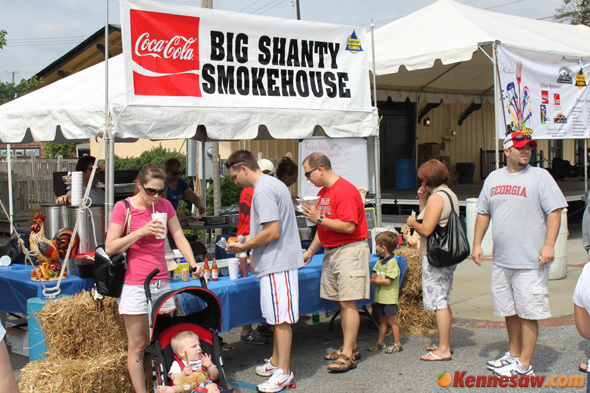 Will they have the beer stand like they do at the Big Shanty Festival? Yes, they have an ATM there. DO you know where it will be located by? In years past I think it was near the intersection of Main St and Cherokee St near the tracks. They will have signs though so it should be easy to find. Are dogs allowed if on a leash? I was looking for the answer to this question, too. I’ll go ahead and answer it, in case anyone is wondering for next year: Yes. We brought our puppy and had no trouble walking around with him. 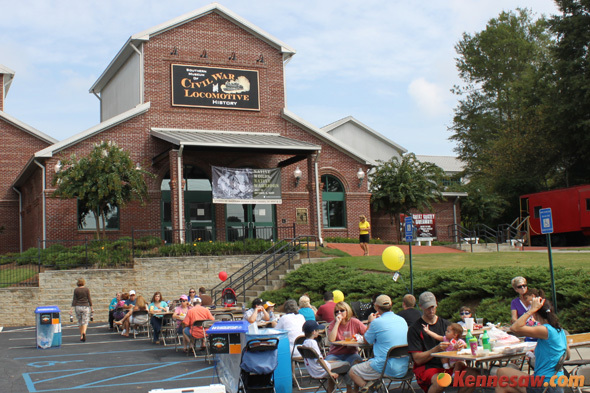 It was a great evening of deliciousness at low prices, good music and reasonable lines…way better than the Taste of Marietta that is wall-to-wall people and sold-out booths. Many thanks to the organizers, sponsors, vendors and city officials who worked hard to make it possible! What happens when there are thunderstorms? Is the event still running? Rescheduled? I think this is a “rain or shine” event so it will not be rescheduled. We were there earlier today enjoyed some great food. I would also like to know if I can bring my well behaved dog..
We have seen dogs there in the past, but I am not sure what the official policy is. I hope Uncle Cs Bar B Que is making a show. Some of the Best Q you ever put in your mouth. He was located near the County Line near 3rd Army Road in the North Bound Lane. Went to the 2014 today. Was not impressed. 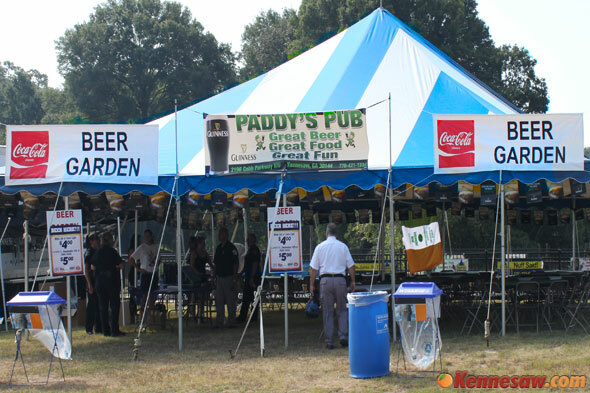 Needed more booths poss craft booths and when I did taste of Canton a few years a ago seems like there was a lot more to get with just 1 to 3 tickets.Thank God we were not conned to park where people were charging 5.00 to park not worth it. The portions could be bigger and these places use this as a tax write off as advertisement. 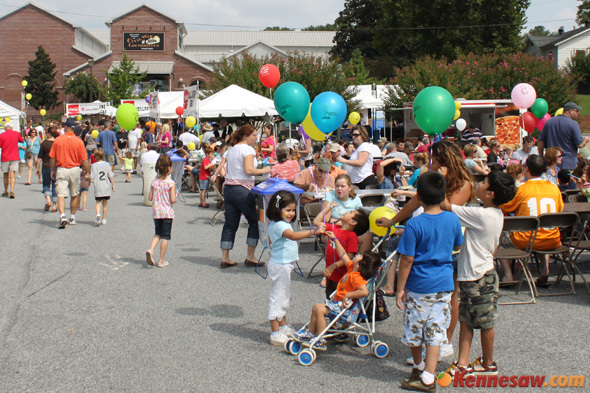 If you are looking for arts and crafts booths, perhaps you should go to an arts and crafts festival and not a food festival. Regarding the parking fees, there are plenty of places you can park for free and walk, however local property owners are free to charge whatever they want if they choose to allow parking on their property. Regarding the portion size being small, this is a “taste” event. Many people enjoy the opportunity to try food from numerous restaurants. Regarding the tax write off and advertising, that is what they should do. This is an opportunity for participating restaurants to show off their best dishes. They would likely benefit more by gaining new customers rather than trying to simply make a profit from the event. Regarding parking….are there any handicapped areas available to park? what a absolute wast of time, it was like the food court in the mall, majority of the vendors were corporations, a little suggestion, focus more on local independent businesses, also what was with all the non food related vending going on. it was like being in a big TV commercial. Thanks for the comment. Regarding your suggestion for more local independent businesses, this event is open to any local restaurants who wish to participate. The event organizers do not turn away local restaurants in favor of corporations, they simply host the event and hope as many restaurants as possible will participate. Regarding the non food vending, while you may not like it, those businesses are the sponsors that allow this event to take place. Many of them are locally owned by your friends and neighbors, and they are simply trying to raise awareness for their business. 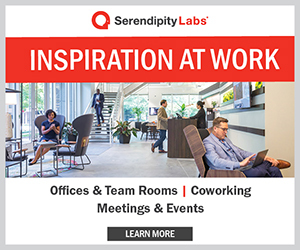 They pay to be there, they pay their employees to staff their booths, and they often give things away for free – all in hopes that you will remember them and perhaps support their business should you have the need for their service. This year there was a stand for Brazilian BBQ Master, but I cannot find any information regarding this restaurant and I would love to go. Does anyone know if they have a website or where they are located? If you don’t own a restaurant and just cater can you still participate?? ?